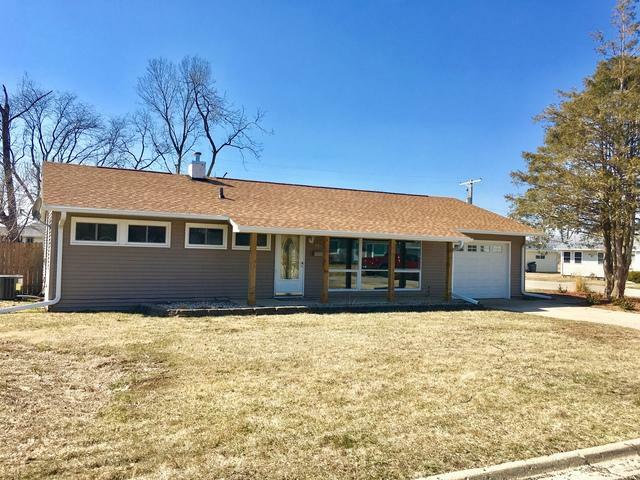 Charming 3 bedroom ranch on large corner lot. Roof, porch posts and gutters in 2017. 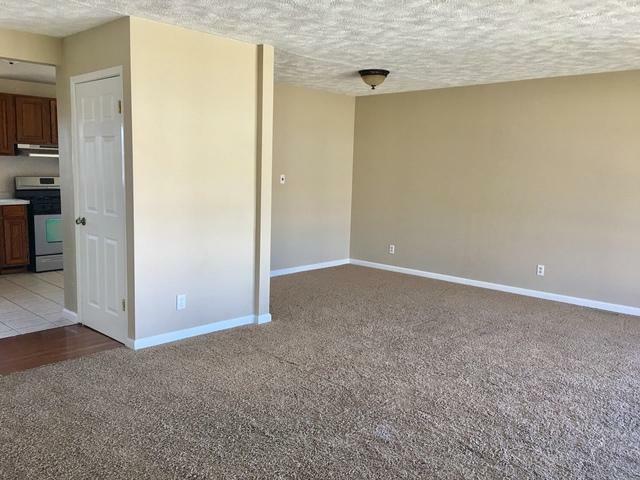 Hardwood floors in bedrooms and newer carpeting in living room. Updated doors. Bathroom has tiled shower area. 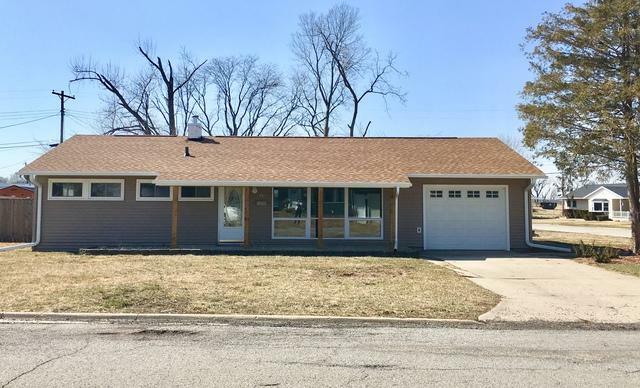 Large 114x140 lot. Updated exterior front and back door. 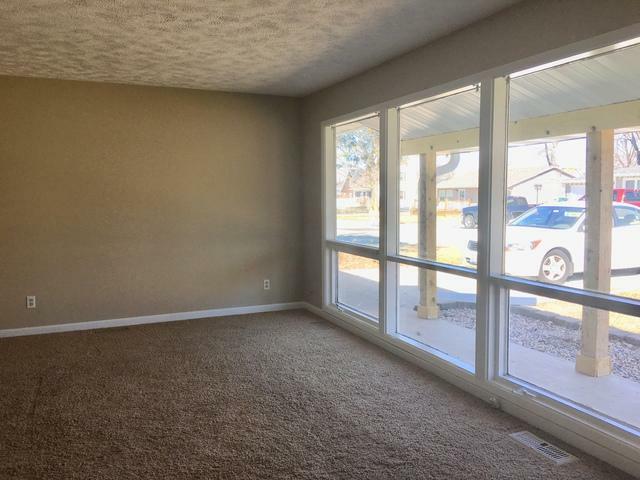 Open large room upon entry with large windows providing lots of natural light. New furnace. Current taxes are based upon non-owner occupied. Crawl access in living room closet. Seller will install new 100 amp service In July.